Volunteers help secure our standing as a premier college. Here are some ways that you can get involved with the Columbia College Fund. 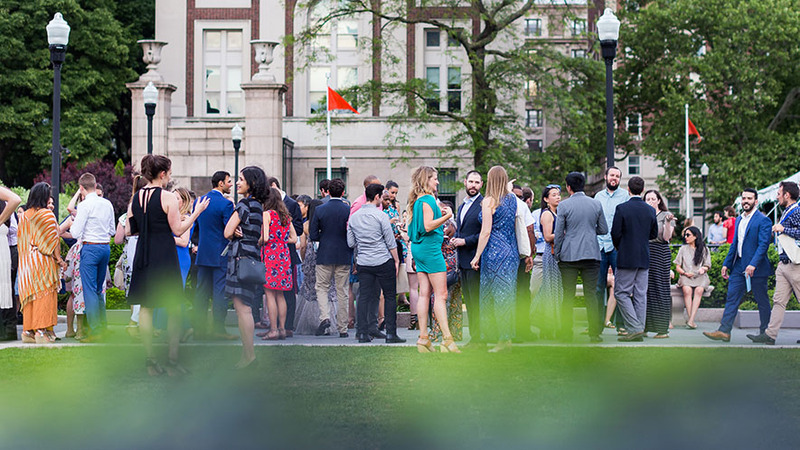 Class Agents drive the growth of Columbia College Fund, and help to secure Columbia College's standing as one of the premier colleges in the world. 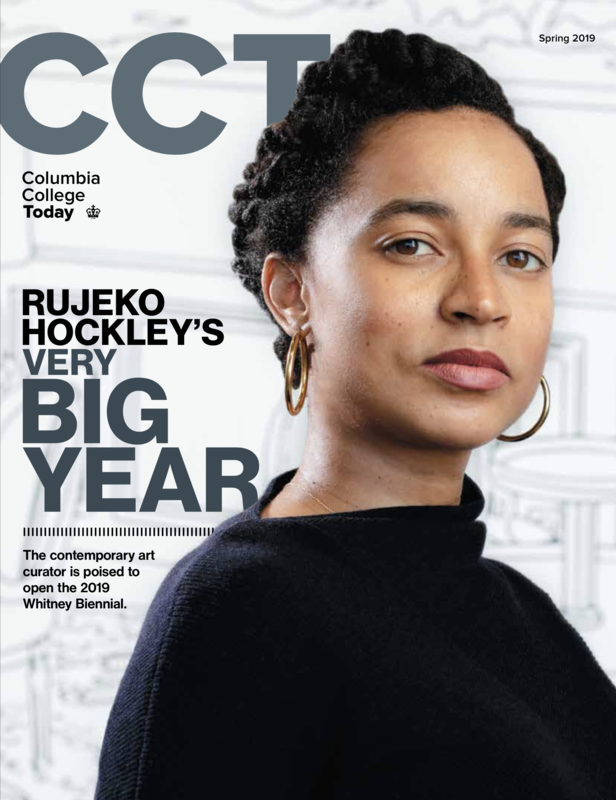 Members of the Fund Development Council form a network of peer-to-peer fundraisers who are the leadership committee for the Columbia College Fund. They focus on soliciting leadership-level gifts for the Fund as well as help the Dean think through overall strategy. The work is critical to growing the pipeline of $1,500+ John Jay level donors to the Fund. The FDC holds official meetings three times per year. They partner with staff to provide coordinated outreach to leadership donors and prospects. They provide $2-3 million in revenue to the College Fund annually. Young Alumni Fund Advisory Board (YAFAB) members are the leaders of the Columbia College Young Alumni Fund. YAFAB members work with the Young Alumni Fund staff in an advisory capacity. Seniors for the Columbia College Fund is a campaign run by College seniors that marks the beginning of a lifetime of philanthropic involvement with Columbia. It is the first step for many in the transition from student to dedicated alumnus/a. The fund educates seniors about the importance of supporting Columbia as alumni volunteers and donors. Columbia College students benefit greatly from the generous contributions of parents. Each year the College relies on charitable donations to help bridge the gap between tuition and actual cost of educating our students. Parents' gifts provide vital resources that enhance all facets of the undergraduate experience.